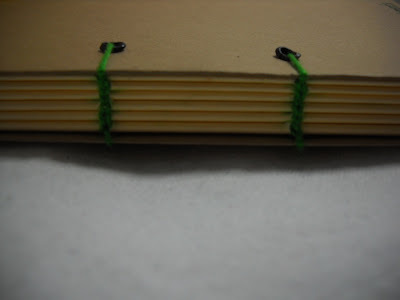 My swap book is titled "Grateful." 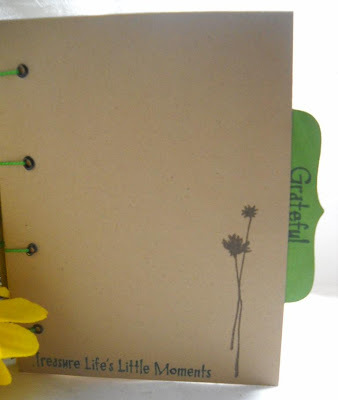 This little journal is the perfect size to carry around and keep note of all those things we're grateful for. When times seem bleak, this journal is a best friend with cherished thoughts and memories waiting to chase the ungrateful bleak thoughts of a bad day away. 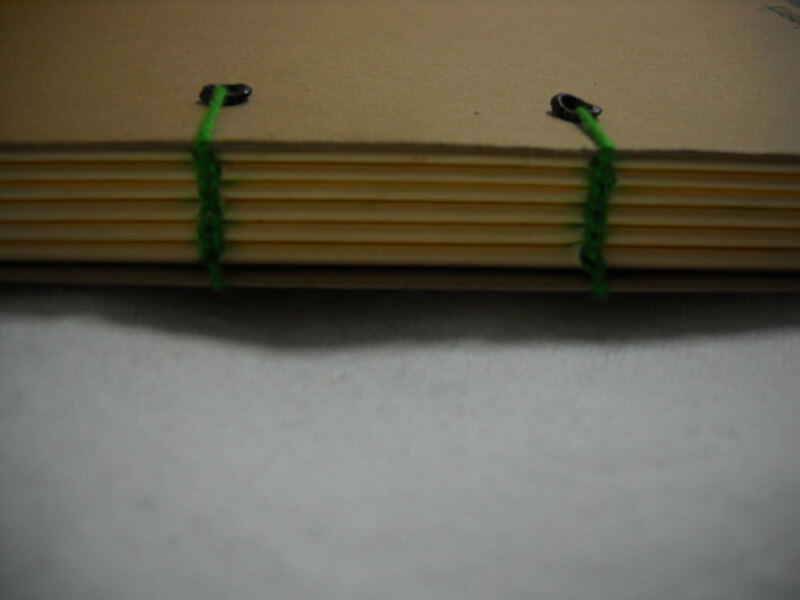 MRsCHADT's albums, guestbooks, journals and more can be purchased in her shop. A gratitude journal is a great idea! Perfect time for a gratitude journal. Nice!